The Easter Bank Holiday weekend is fast approaching, so find out when we'll be closed and how to contact us in an emergency. 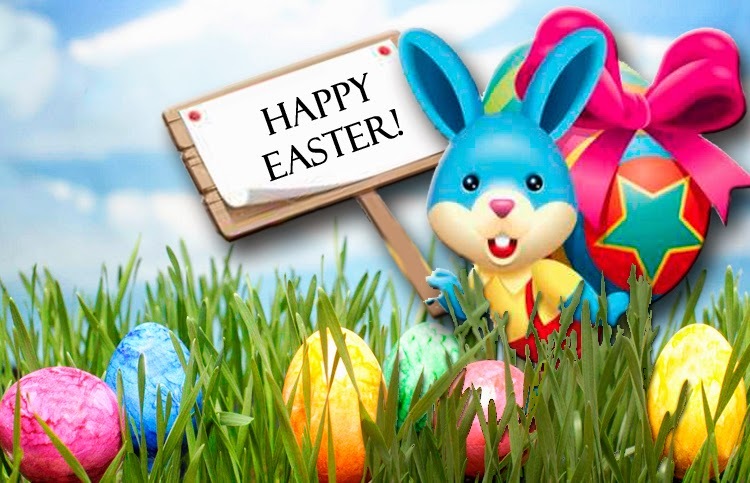 With Easter approaching, we wanted to let you know that we’ll be taking a short break from 5pm on Thursday 17th April. Don’t worry, though, we’ll be back with our batteries fully recharged at 8am on Tuesday 22nd April ready to tackle all your enquiries and offer expert technical advice. However, if you have an emergency over the Easter weekend then you can call Matthew Gibbons for assistance on our out-of-hours line (07970676272). In the meantime, why not give us a call on 01621 868138, email info@gibbonsgroup.co.uk or browse our divisions, including ABB Electric Motors, HVAC Services, Panel Building and Humidification.